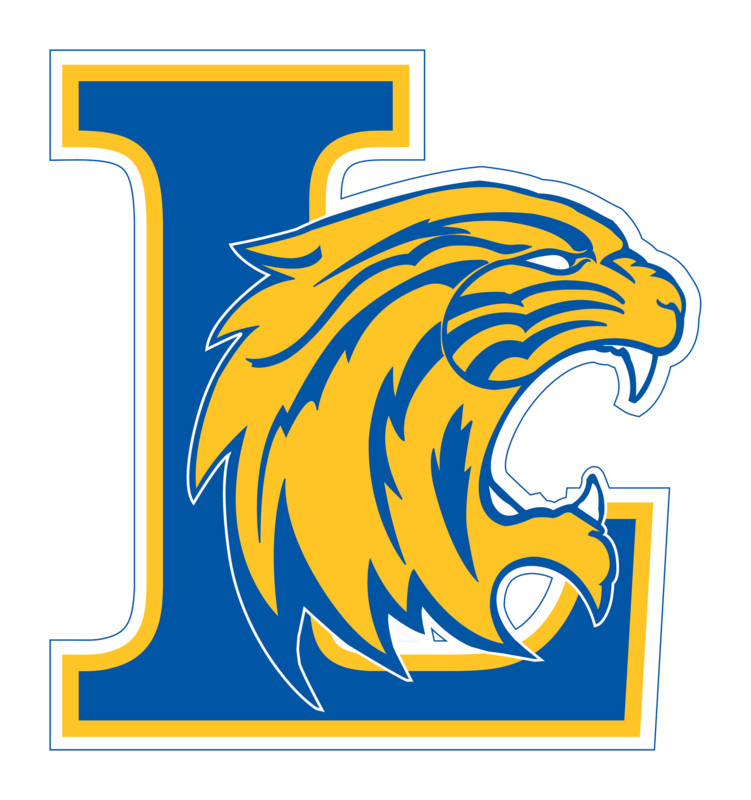 Purpose: The purpose of the Lexington Wildcat Booster Club is to actively promote and support all phases of Lexington High School with emphasis on athletic programs. Membership: Membership is by category and is determined annually by the Board of Directors. Membership categories are designed by the level of contribution. Memberships are annual, running from August 1 to July 31. Board of Directors: Membership on the Booster Club Board of Directors requires nomination by an existing Board member and approval by a majority of the Board. Officers: Officers are elected annually based on nominations from the Board of Directors. 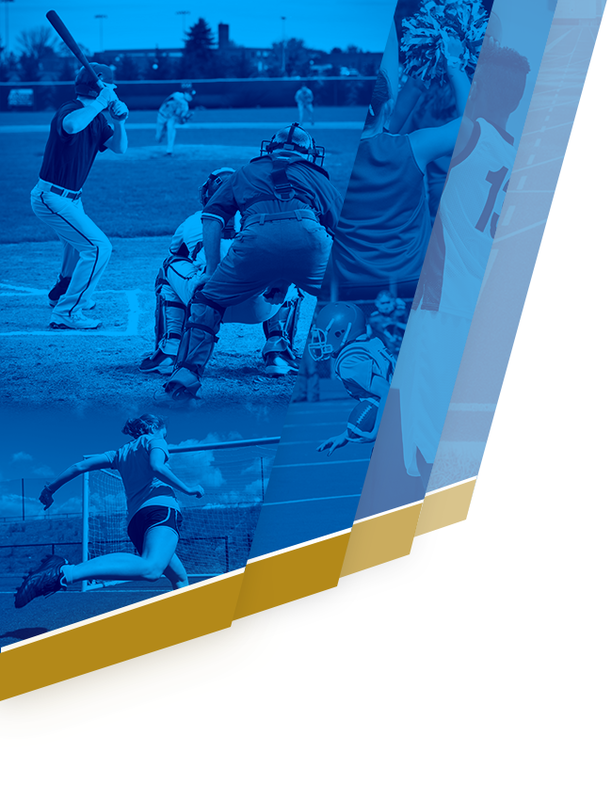 Disbursement of Funds: Funds are raised by the Booster Club to benefit all athletic teams at Lexington High School based on need. Coaches make requests to the Athletic Director who presents the requests to the Board for approval. 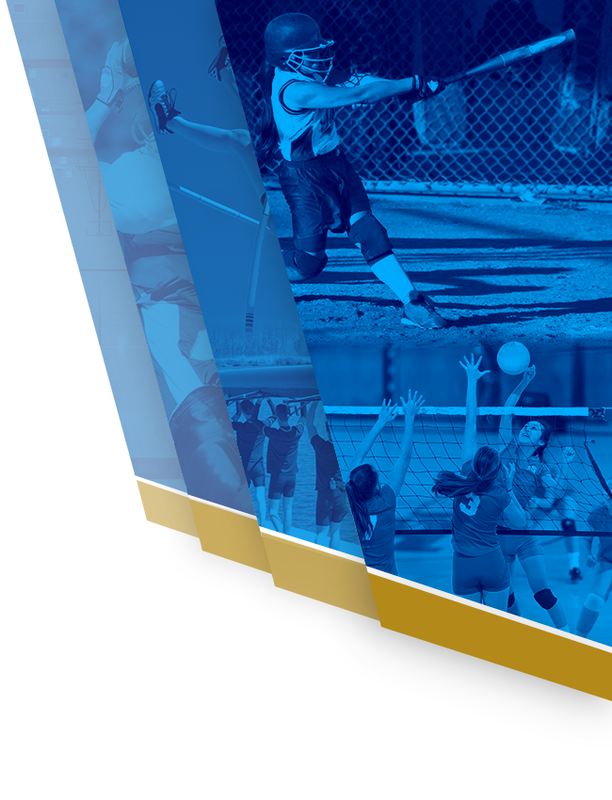 The Board does not initiate any funding to an athletic team without a detailed request from the Athletic Department.